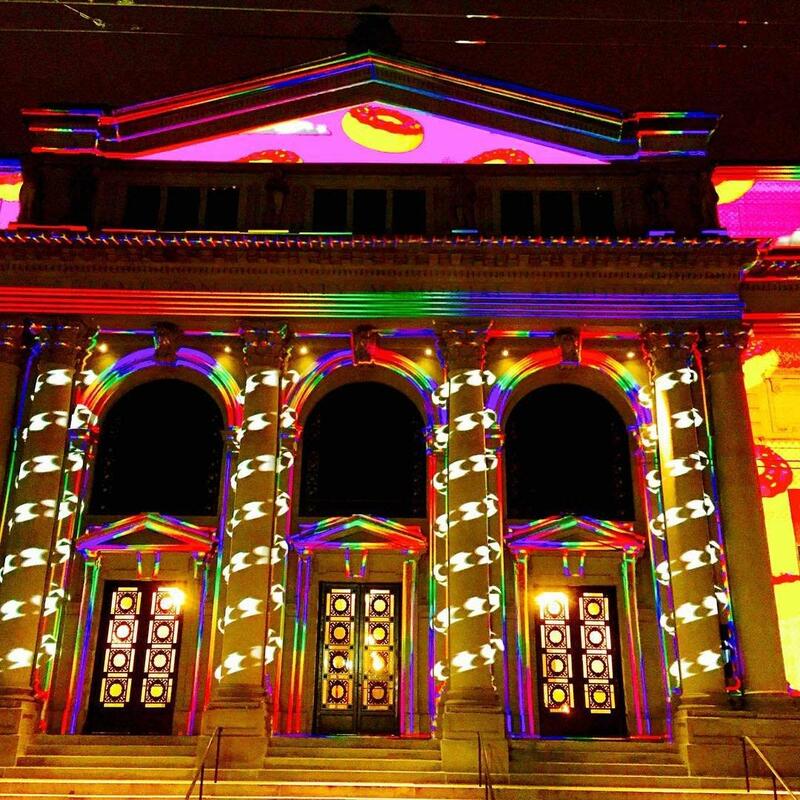 Celebrate BLINK 2019 at this Pop-Up Party in Downtown Cincy! Can&apos;t wait for this year&apos;s BLINK? We know we can&apos;t! 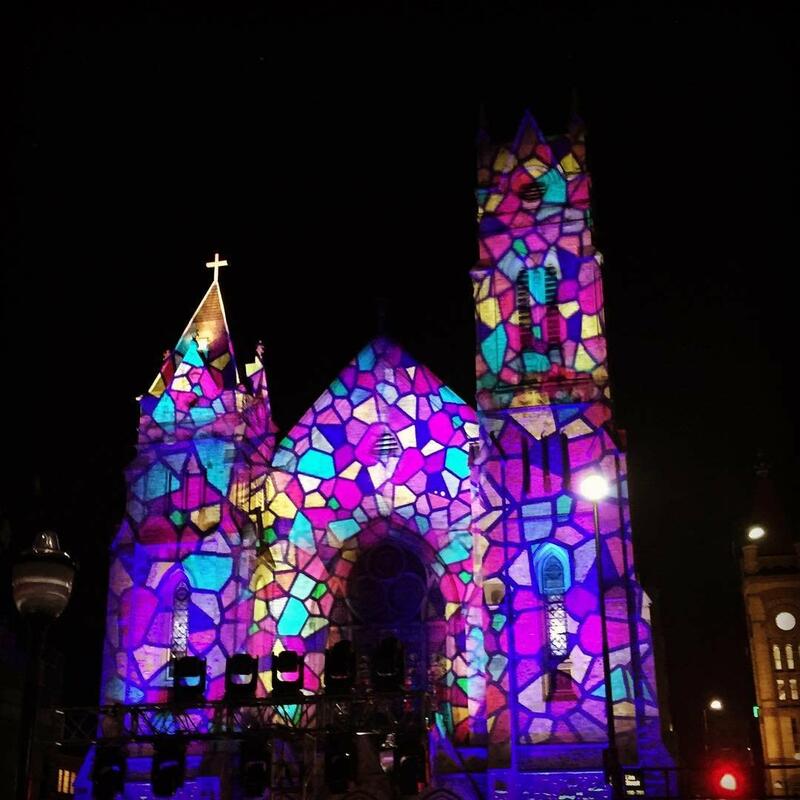 Especially since in 2019, this jaw-dropping lights and arts festival will light its way across the Roebling Suspension Bridge into Northern Kentucky! Yep, that&apos;s right. BLINK will cross into Covington and head down Madison Avenue! 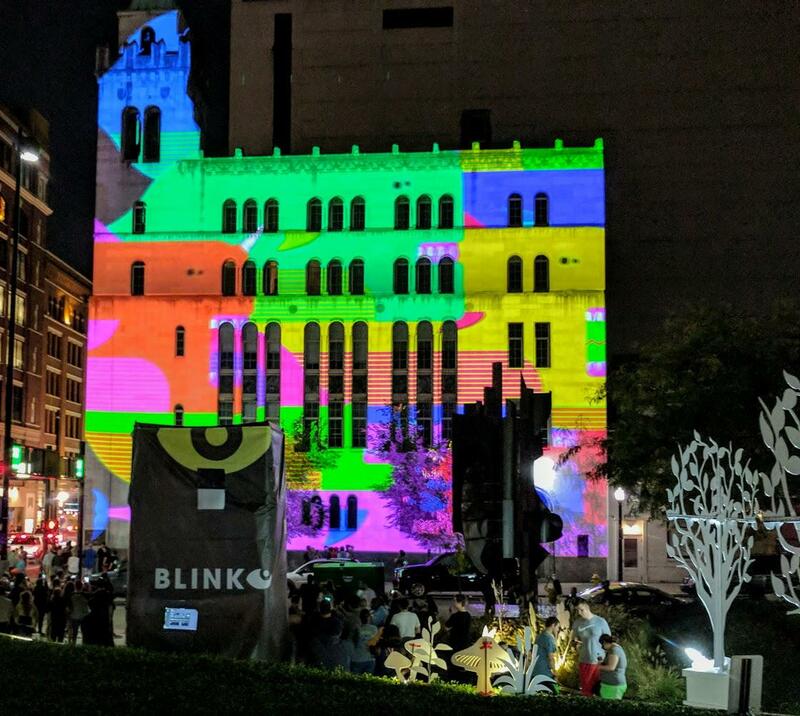 If you can&apos;t wait to enjoy that awesome, also free--did we mention BLINK is free?--experience, then head to downtown Cincinnati Thursday, April 25 for a BLINK street party. There will be food, drink, and peeks at this year&apos;s upcoming BLINK experience! The party will be held at 1225 Clay Street, starting at 7 pm on April 25. It&apos;s less than six months away! BLINK returns this October 10 -13. 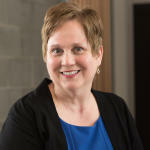 Like the earlier lights and arts festival, it will feature giant murals, a parade, interactive light displays and more. So much more. Can&apos;t wait, can&apos;t wait, can&apos;t wait! But until then, we&apos;ll see you at the April 25 BLINK Pop-up Party!